Find the right part for your plow pump or salt spreader with our exploded parts diagrams. 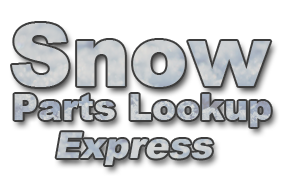 We've worked hard to create a simple and easy-to-use parts lookup for Buyers SaltDogg and SnowEx salt spreaders and Meyer pumps. If you have a problem looking up a part or can't find the part you're looking for, please send us an email and we'll get back to you as soon as possible with an answer!